Standalone Comrades release in the works. Square Enix announced several new updates regarding Final Fantasy XV during a panel at PAX East 2018 in Boston. Square Enix is also planning to release a standalone version of Final Fantasy XV add-on “Multiplayer Expansion: Comrades” in summer 2018. An update for the multiplayer game will also arrive in the summer, followed by a second update in the winter. 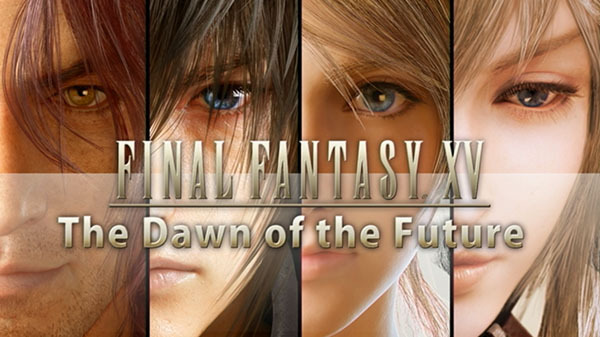 For Final Fantasy XV Windows Edition, Square Enix announced that it will release a mod organizer (with Steam Workshop support), avatar creation for the main story mode, and user treasure (hide items in the world for other players to find) this spring, and a level editor (creation of original maps and simple quests, placing of enemies and items, and creation of sequences) this fall. Also announced was a Shadow of the Tomb Raider collaboration. Other than news of the collaboration, no other details were announced.